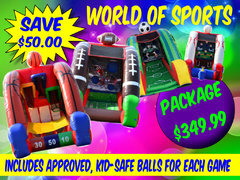 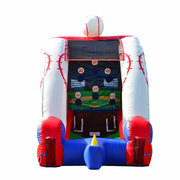 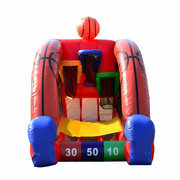 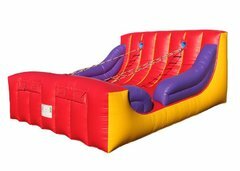 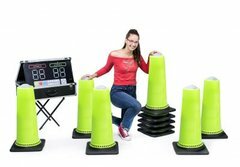 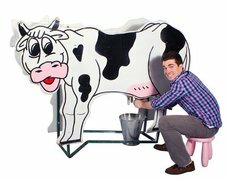 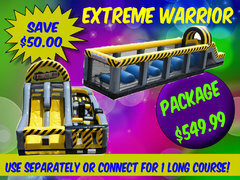 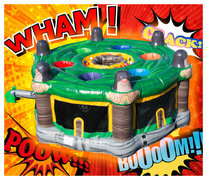 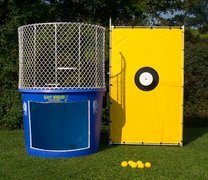 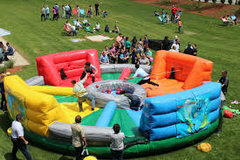 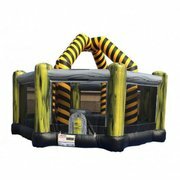 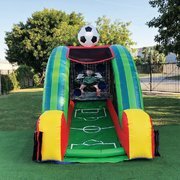 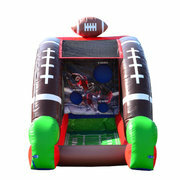 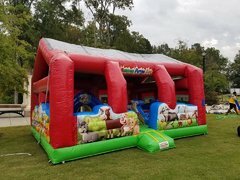 Step right up to the best Carnival Game Rentals for your next event! 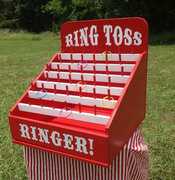 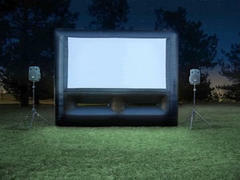 Bring the crowd together with party games that can be set up at many locations. 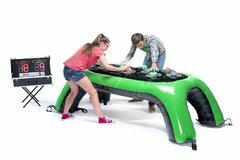 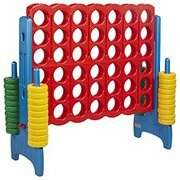 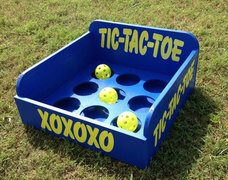 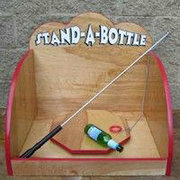 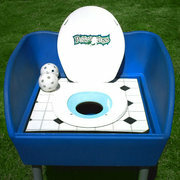 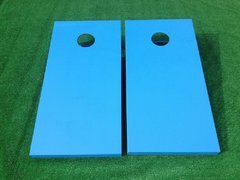 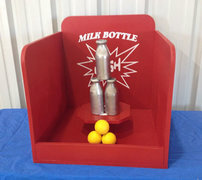 Many of our party games can be set up indoors or outdoors. 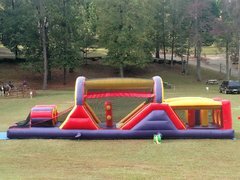 Be sure to also check out our concessions to make your company picnic or school event complete with the fun foods. 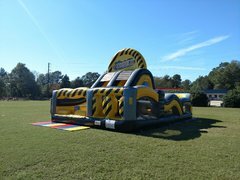 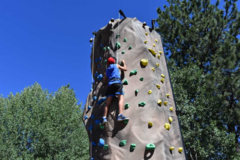 From interactive event games like Human Whack-A-Mole to a 24-foot rock climbing wall, you'll find all you need and more at Carolina Fun Factory.